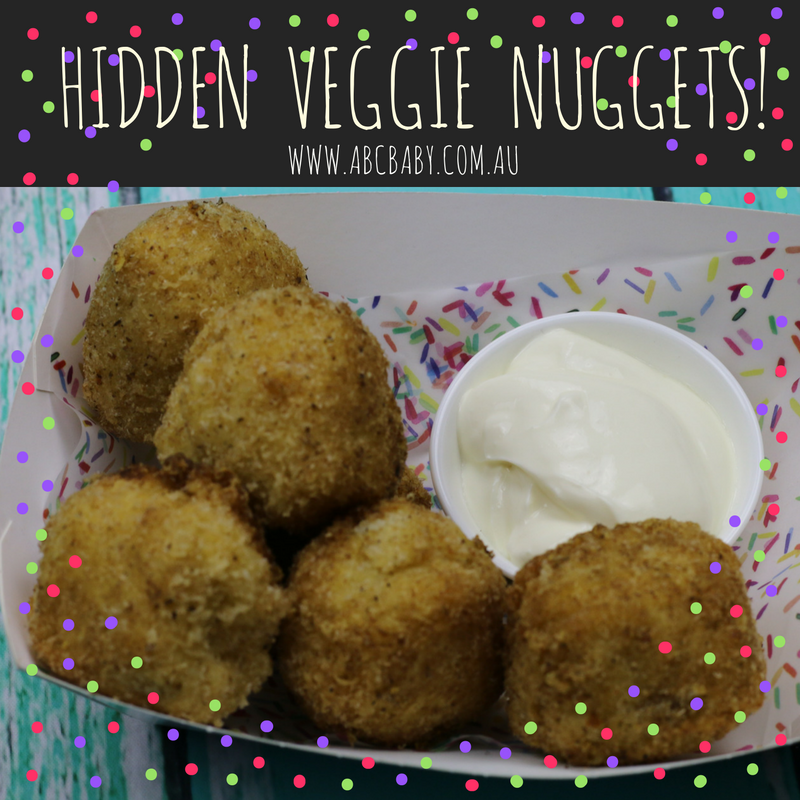 Hidden veggie nuggets are great to get your little ones eating their veggies. The great thing is you can use whatever veggies you have in the fridge, you can also add chicken or tuna as well yum! Great with your favourite dipping sauce to! 1 Cup uncooked cauliflower blitzed to a fine crumb. Add all veggies to a bowl and mix well along with salt and pepper. In another bowl add he parmesan and bread crumbs and set aside. In another bowl add the flour and set aside. Roll veggies into one and half inch balls, roll in flour then dip in egg and then roll in parmesan mix. Repeat until all mixture is used up. Add oil to frying pan and heat on high. Pop the balls in the frying pan and turn as they cook, you want a really golden crispy outside. Pop on paper towel on a plate to drain any excess oil. 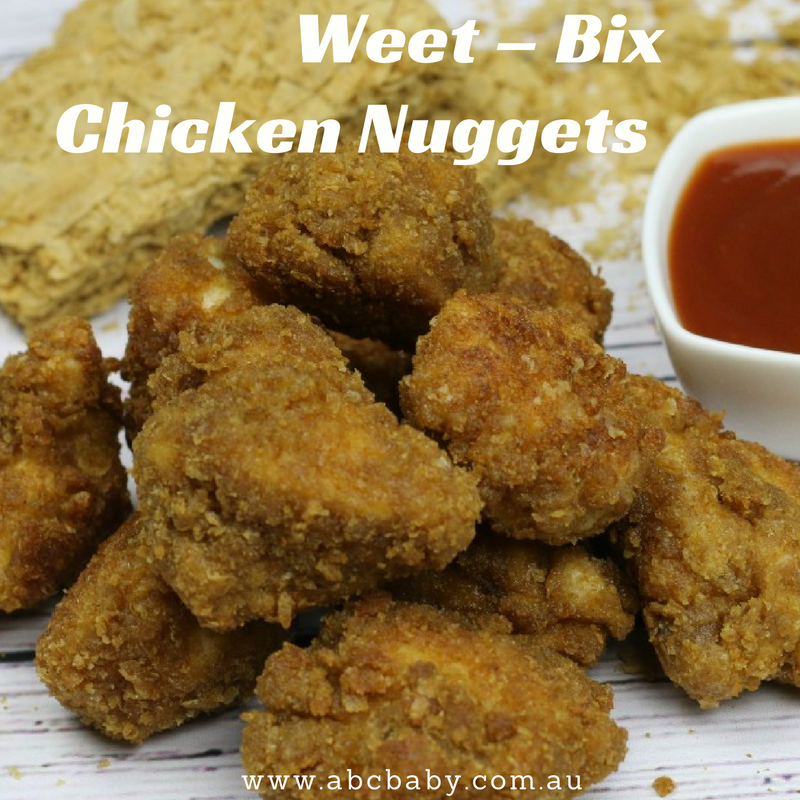 Try Our Weet - Bix Chicken Nuggets They are delicious! I love cooking with Weet - Bix in fact they are used more for cooking then for breakfast in our house. Weet - Bix are so versatile you can use them in sweet and savoury baking and they are great to use as crumbing ingredients as well. Try our Weet - Bix Chicken Nuggets, the texture is crisp, crunchy and delicious. The whole family will love them! Butter or Olive Oil to cook. Blitz weet - bix in a food processor to a fine crumb. Once chicken is coated in egg, pop into weet - bix mix and coat well. After 5 mins turn heat down to medium and keep flipping the chicken pieces until they have a golden colour. Take one piece out and cut n half to make sure cooked through. Once cooked serve with your favourite dipping sauce. We have also made these with a little chilli powder and garlic salt yum, add your favourite spices and get creative! Tip: Add 1/2 cup of parmesan cheese to crumb mixture for a cheesy crispy coating yum! 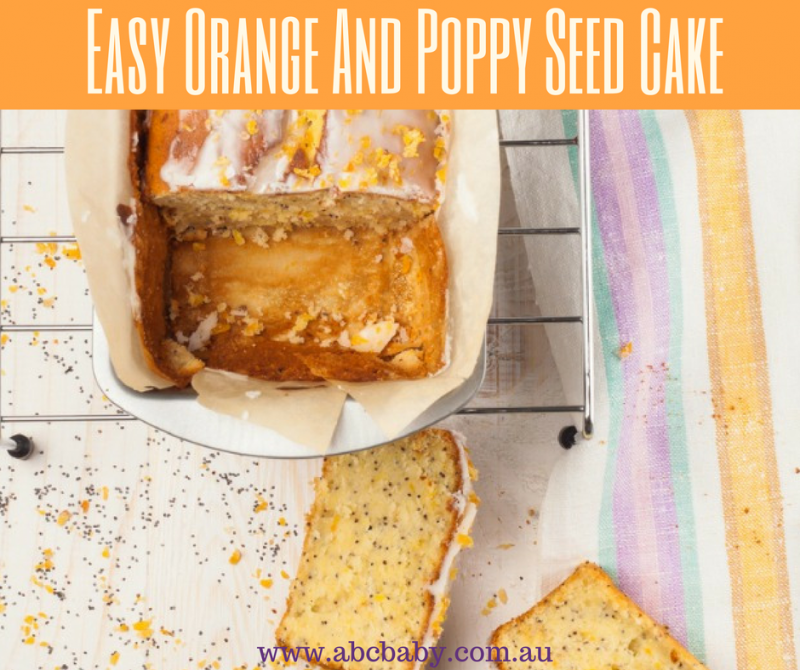 I normally add almond meal to my orange cakes but this recipe is a super easy take on the traditional orange cake. It smells great while cooking and tastes amazing, eat on its own or with icing yum! Add eggs one at a time and beat continually. Fold in orange rind, poppy seeds, flour and then milk and orange juice and mix gently. Line a 22 cm cake tin with baking paper. Pour mixture into tin and bake for 30 mins. Cake is cooked when you can insert a skewer and it comes It comes out clean, the top of the cake should look slightly golden. Ice with basic icing or eat on its own delicious! Mix together and pour over the top of cake once cooled. This also works with Lemons as well! Do you have a super easy recipe you would like to share? I would love to hear from you! 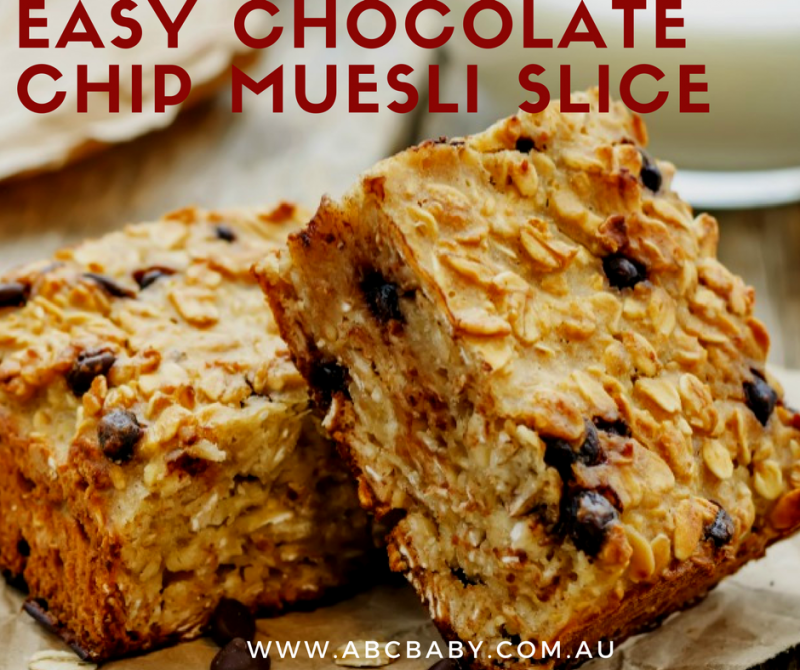 This is great for a treat and perfect to make as a plate for an afternoon or morning tea. Place in a 20cm tray lined with baking paper. For a thicker slice double the mixture! Do you have a favourite family recipe you would like to share? We would love to hear from you! I don't know about you but my kids love potato gems and to be honest so do I. These are a healthier take on the traditional gems and a lot lower in carbs. They are always a hit in our house! 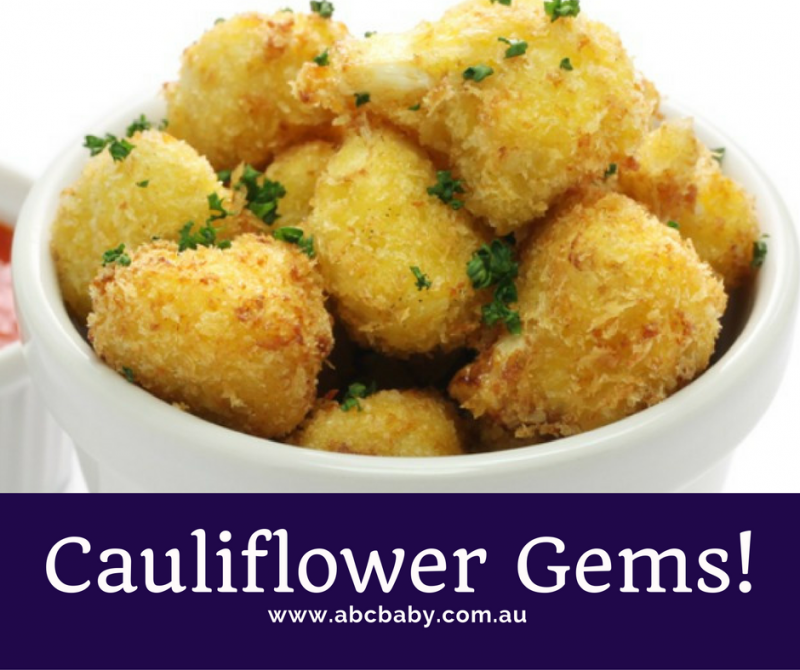 Boil or steam cauliflower until soft and tender, drain any liquid and transfer to a food processor. Make sure all liquid is drained otherwise your mixture will be to moist. Add garlic salt and pepper and blend until smooth. Transfer to a large bowl and add yogurt whole eggs (not egg whites) and cheese and mix through well. In another bowl beat egg whites until stiff and gently fold through the mix. Add bread crumbs and gently form into the shapes you like. Transfer mixture to a line tray. Cook for 20 - 25 mins until golden brown. Once cooked serve warm or let cool and store in sealed container in fridge for lunches. Freezable for up to 4 weeks. 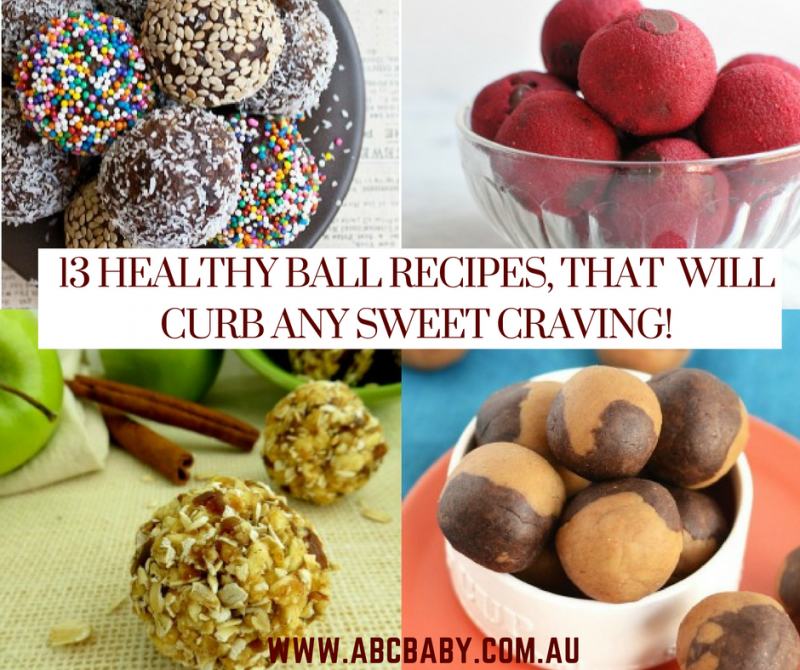 13 Healthy Ball Recipes, that will curb any sweet craving! Balls are the ultimate healthy snack. They are quick and easy to make, usually only contain a few ingredients, and most recipes freeze extremely well. Make a big batch, pop them in the freezer and you always have healthy snacks on hand. Some are so healthy they even make a great breakfast. These tasty no bake balls have an added boost of protein thanks to the vanilla whey protein powder. You can add chocolate chips to make these balls even more delicious, or instead add raisins for healthier oatmeal balls. These chocolate date balls are much healthier than just eating squares of chocolate. They are extremely easy, with no baking involved, and look fun covered in sprinkles. These coconut balls are the perfect on the go snack. They are filled with healthy fats and filling fibre, making them great for an energy boost. It does not get any simpler than these 3 ingredient apricot balls. These are so good, you will find it impossible to stop at one. These apple cinnamon balls use only 4 ingredients, that you might just already have sitting in your cupboard. They are great for those times you feel like something a little sweet, but healthy at the same time. These raspberry zinger balls contain nothing but fruit and nuts; perfect for a quick energy boost. Next time you crave a sugar filled muffin, try one of these blueberry muffin bites instead. They are made with healthy, raw and all-natural ingredients that will satisfy those cravings in an instant. These tasty cranberry vanilla balls are perfect for curbing sugar cravings, and are also gluten-free, vegan and paleo. These healthy treats include brownie and cookie dough flavor's swirled into one protein ball. Perfect for those times you can’t decide between vanilla and chocolate. These healthy no bake trail mix balls are filled with dried cranberries, oats and pistachio nuts. 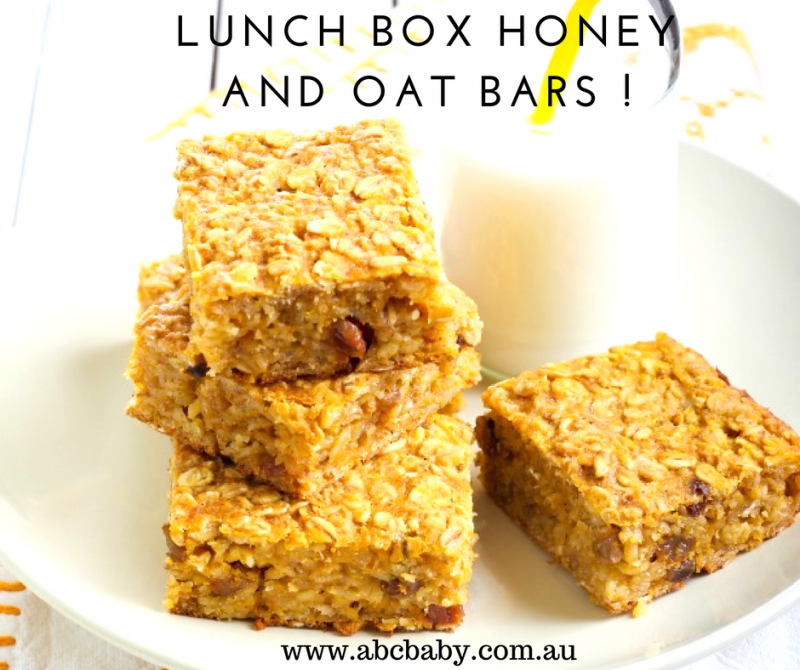 They make a great snack or even breakfast on the go when you are short on time. These pretty cookie dough balls get their pink colour naturally from beetroot, which also makes these balls super healthy. These simple quinoa energy bills are turned into something special by adding a layer of dark chocolate and sprinkling of sea salt. While these balls do contain caramel chips, the rest of the ingredients are completely healthy, making them a great healthy dessert. 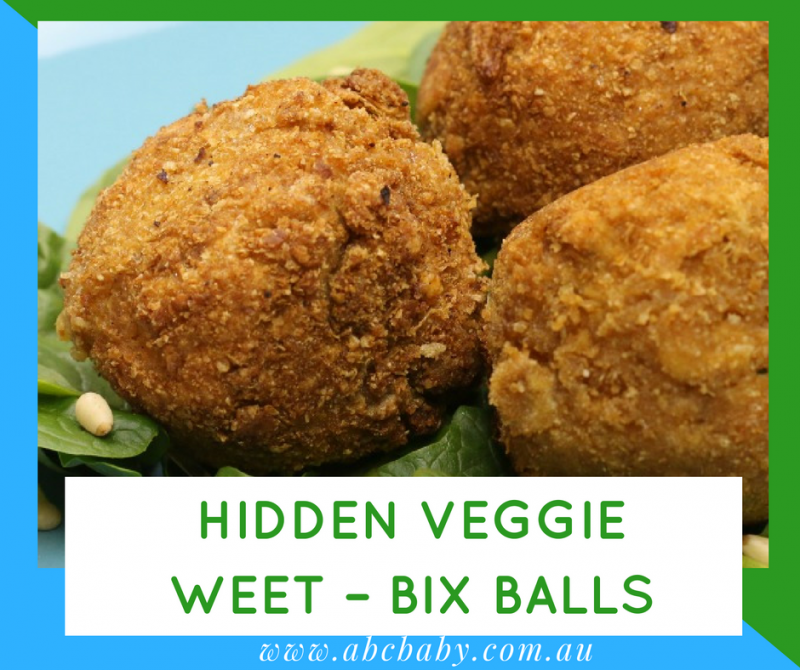 These Hidden Veggie Balls are almost like big nuggets, kids love them and you can be creative and hide whatever veggies you like in them. I have also added both chicken and tuna in them in the past yum! In another bowl add he parmesan and Weet - Bix crumbs and set aside. Roll veggies into 2 inch balls, roll in flour then dip in egg and then roll in parmesan mix. For extra thick crunchy coat, repeat the coating twice. Makes approx 10 large or 20 small balls. 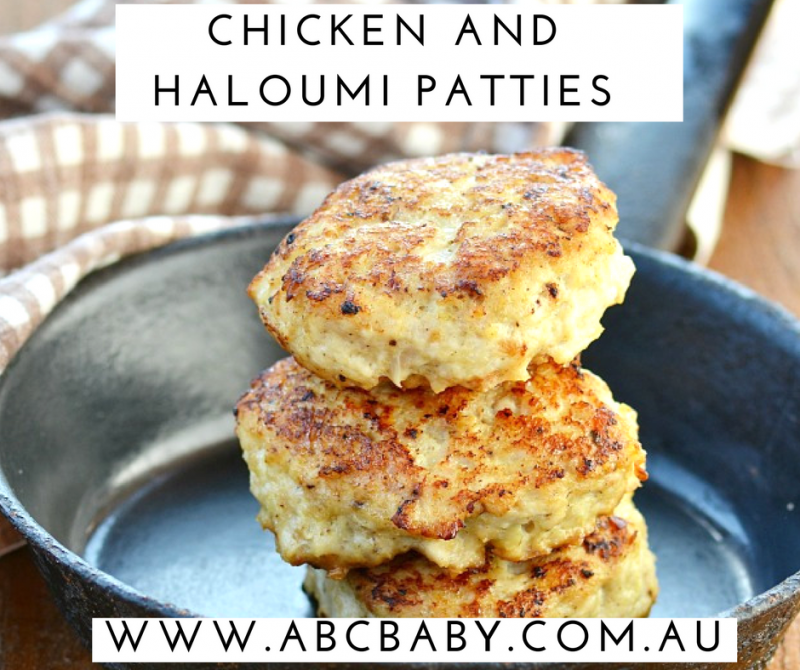 Who doesn't love Haloumi and what better way to eat it then in a Pattie. I make these for my husband to take to work, I make a batch and freeze them in bags of three and he grabs a bag out as he needs them. 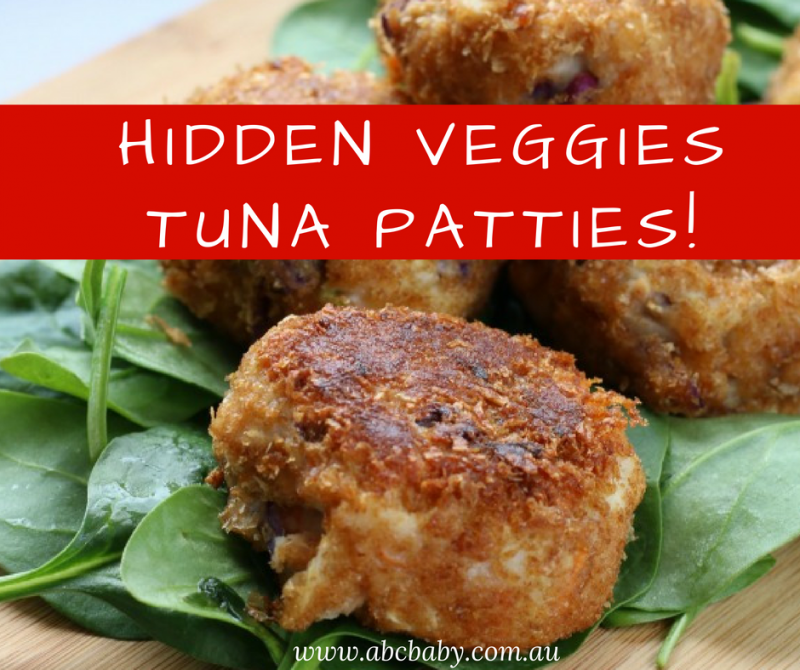 They are really delicious and you can also hide extra veggies in them. Olive oil to cook with. Place all ingredients into a large mixing bowl and combine well. Roll into approx 1 1/2 inch balls and pop on a tray or plate. If you are not going to be cooking them straight away pop them in the fridge . Heat oil in frying pan until hot and balls, press down gently on each ball to make a Pattie. Cook on high for approx 2 minutes and then turn over continue to cook on high for another 2 minutes and then reduce heat so that they cook through without burning. The patties may stick slightly due to the cheese just gently lift them and turn over. Once cooked place on paper towel on a plate to drain any excess oil. Serve with your favourite side or eat on their own yum! 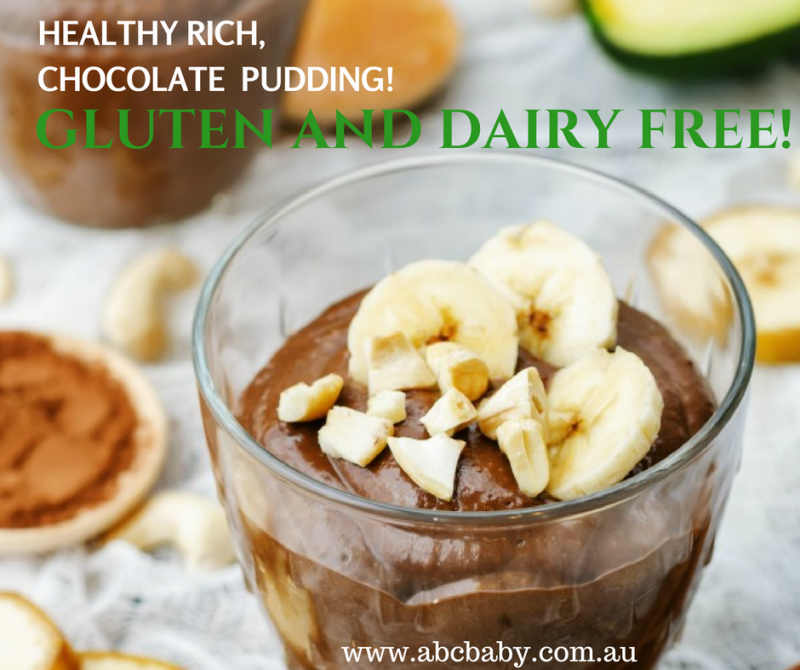 Healthy Rich Chocolate Pudding - Gluten and Dairy Free! This is a great pudding when you feel like something sweet but you still want it to be healthy. Place the avocados, banana, rice malt syrup, vanilla and vanilla extract into a food processor and blitz until smooth. Pop the chocolate into a microwave safe bowl and cook on high for 1 minute until chocolate is melted. Set aside to cool. Add the coconut cream and blitz until smooth. Add cooled chocolate into the mixture and blitz again until smooth. Scoop into four serving bowels or glasses. Garnish with more banana and chocolate, you can also add nuts. Pop in the fridge to set for a couple of hours or eat straight away. Let's face it kids can sniff out the smallest veggie before it hits the kitchen table < super powers! 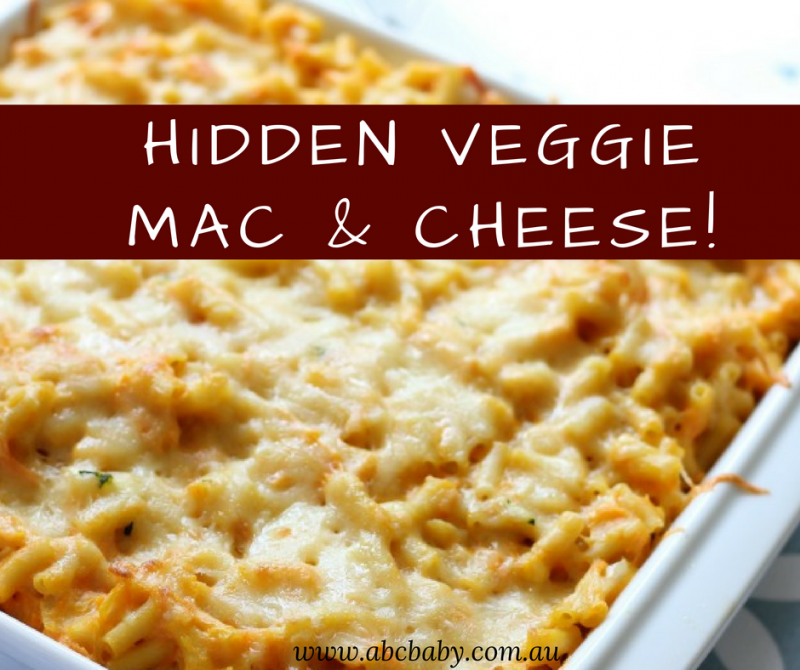 This Hidden Veggie Mac And Cheese can make the fussiest of eaters consume veggies without even knowing it. The best part is that it has 5 veggies in it and is kid approved, the whole family loves it when I make it and you can adapt it with whatever veggies you have in the fridge, just remember to blitz them well so no one sees ha! 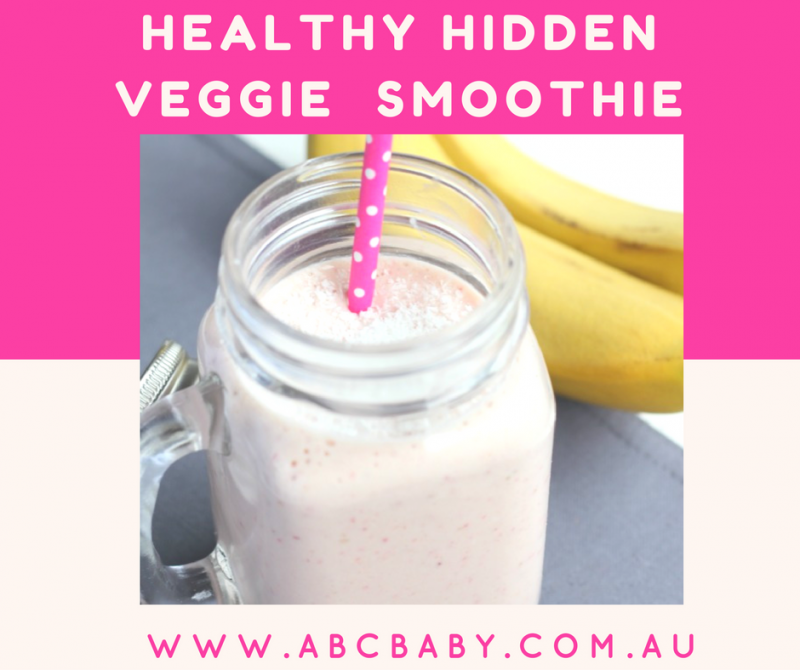 These Hidden Veggies are my go to mid week meal, they are super tasty and you can pretty much use whatever you have in the fridge. You can add more Tuna, I find that my kids don't eat them if they have to much tuna in them, if you do add more tuna use less tin tomato's. You can change these up by using left over chicken instead of tuna, and add your favorite herbs and spices yum! Add all ingredients except the Weet - Bix to a mixing bowl and combine well. Place the Weet - Bix crumbs in a separate large bowl. Roll mixture into approx 11/2 inch balls and coat in the Weet - Bix crumbs. Cook for approx 2 mins each side and set aside on a plate lined with paper towel to drain any excess oil. 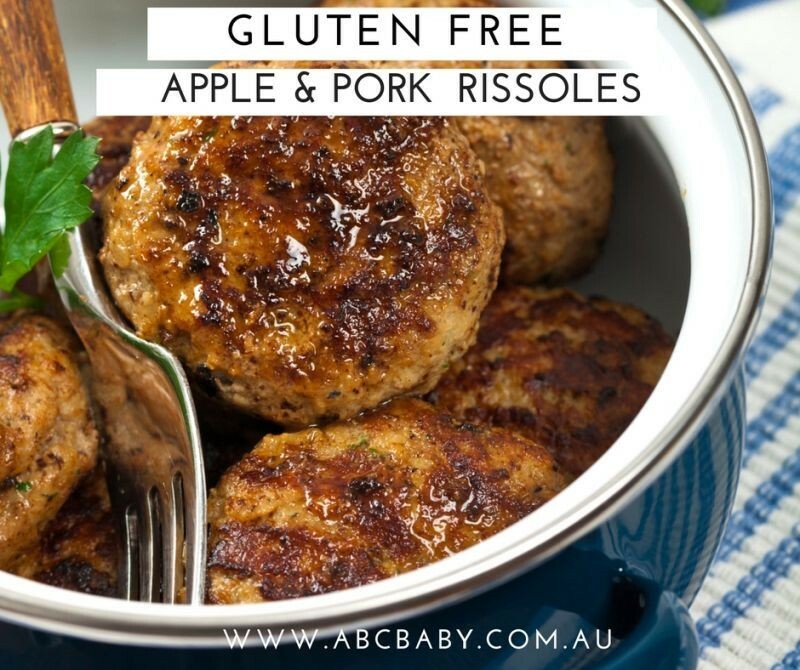 These Gluten free chicken Curry Rissoles are a perfect cook ahead meal, I make them in bulk and then freeze them into separate containers for easy pull out meals or lunches. If you don't have Gluten free rice crumbs, bread crumbs will work the same but they won't be gluten free. 1 Apple grated fine,I used granny smith. 2/3 cup of Rice crumbs < we use Casalare premium gluten free. sprig of parsley finely chopped should be approx 2 tablespoons. Add the onion, pork mince, carrot, apple, parsley and rice crumbs to a bowl and combine well. Add the, salt, pepper to the beaten egg and mix well. Pour the egg into the pork mixture and combine well. Heat a large frying pan on high and add oil. Once really hot add approx 2 inch balls to the pan and press slightly to form a Pattie shape. Let cook until golden and crispy then turn over reduce heat to medium for another 2 minutes. Reduce heat to low and let them cook through, making sure the middle is cooked but still juicy, if you over cook them they will dry out. Once cooked let rest on paper towel to remove any excess oil. Tip: you can hide any veggies you like in these, mashed pumpkin corn etc. Just adjust rice crumbs accordingly. You can also substitute the egg for your favourite sauce. 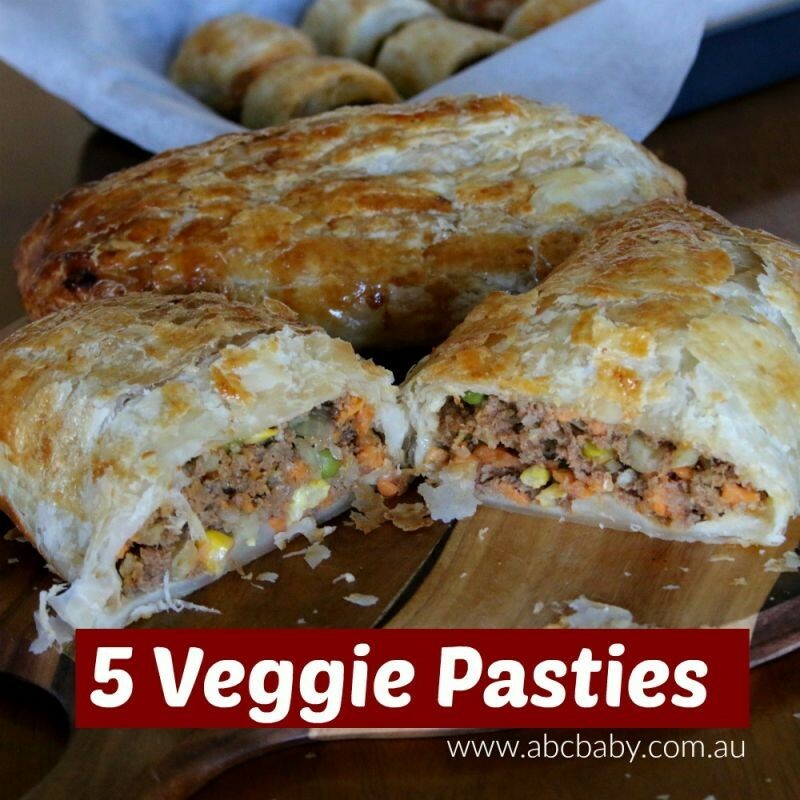 These make nice big pasties for a main meal, you can use the same mixture to make smaller ones which are great for entertaining and kids parties. You can hide whatever veggies you like inside them just make sure the mixture is not to wet when assembling. 500 grams Beef mince, chicken mince is also good. 4 sheets puff pastry, short crust works fine as well. Add all ingredients except the egg and pastry to a large bowl and mix well. Thaw out 4 sheets of pastry and place mixture into the middle of the sheet. Roll pastry so that all edges are closed, brush with egg to seal. Brush with more egg on top so that pastry goes a golden colour when cooking. Gently prick a few times with a fork to allow steam out as they cook. Cook for approx 20 minutes until the outsides are golden brown in colour. Serve with your favourite sauce, on their own or with more veggies. How many Mum’s out there have fussy eaters or Kids who are simply too ‘busy playing’ to eat or are just going through one of their “Oh I will only eat this for the next 6 weeks phase?” Well that’s my Little Gremlin. Fruit, cheese and the favourite….tomatoes are the flavour of the month. Which is fine, but I like to offer a bit of variety in the Kids diet….how can they eat the same thing day in day out and still love it? It boggles me! It got me thinking, what can I make him that is nutritious, wholesome and tasty? A MUFFIN! 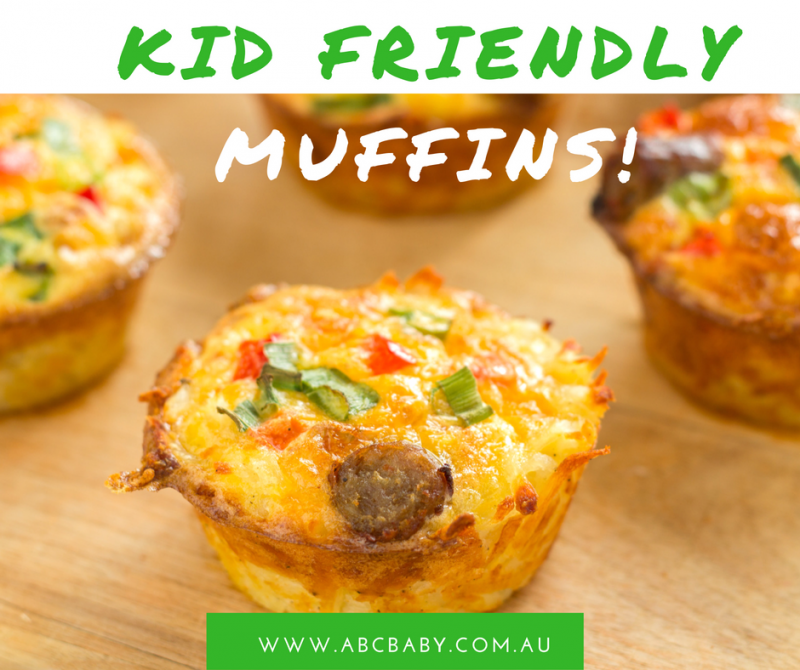 What kid doesn’t eat muffins? So I had a look at what was in the fridge and whipped these savoury muffins up in less than 10 mins. Preheat the oven to 200C (fan forced) and prep a 12 muffin tray with light cooking spray. Sift flour into a big bowl. In a separate bowl combine; parsley, spinach, spring onion, fetta, tomatoes, olives and pepper, mix until combined. Once combined fold the mixture through the flour. Add butter, egg and milk and fold in until just combine. (The trick with muffins is not to over mix). Once the mixture has come together, simply spoon the mixture into muffin tin. I like my muffins top heavy so I filled them up to the top of the tin haha. You could sprinkle some more feta on top if you liked before putting them in the oven. Then bake for 15-20mins (depending on your oven) until nice and golden on top. Let them cool in the tin for 10 minutes before you remove them to the wire rack. They’re great fresh out the oven (obviously once cooled slightly), or as a snack the next day, eaten cold or heated up. They’re a nice healthy snack the kids will enjoy and you know exactly what’s in them. And remember these can be adapted to whatever suits your little ones tastes – or yours! Believe me you will be munching on them too! What’s flavour of the month at your place? This is a great healthy alternative to store bought ice cream. 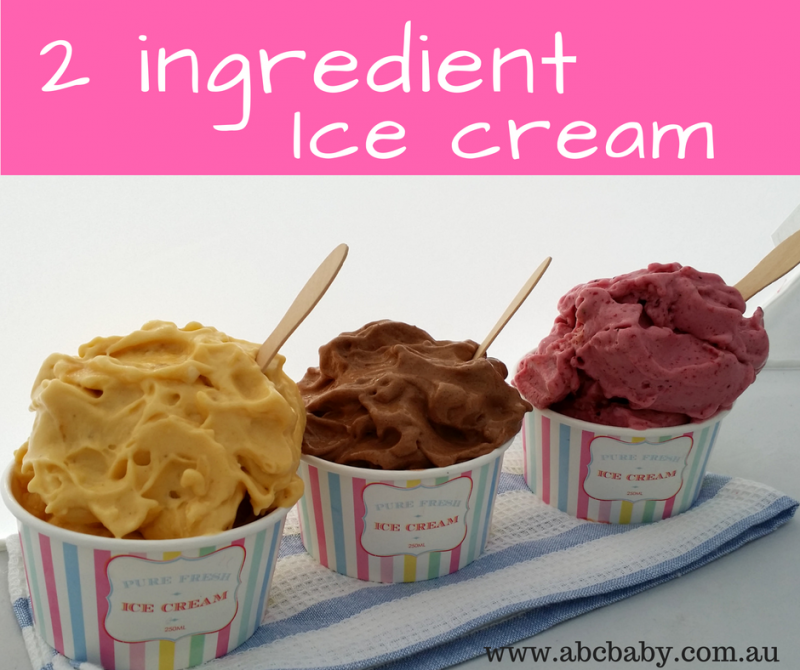 My Miss 4 and Mr 2 always ask for ice cream, so I came up with this healthy alternative to the store bought stuff. I normally give the kids one of these in the afternoon for a snack, I can even bribe them to pick up their toys in exchange for an “ice cream” < insert wicked mum laugh here. Seriously these are so yummy, low calories, each one averages about 110 calories per serve and each recipe will serve 4 people. I like that I can use whatever we have in the fridge, you can also try other ingredients like: honey, coconut, carob powder, apple, pear, etc Get creative! Chocolate / Banana: 3 Frozen bananas and 2 tablespoons of cocoa powder. I also sometimes use protein powder. Mango: 2 Frozen bananas and 2 cups of frozen mango. Berry: 2 Frozen bananas and 2 cups of mixed frozen berries. 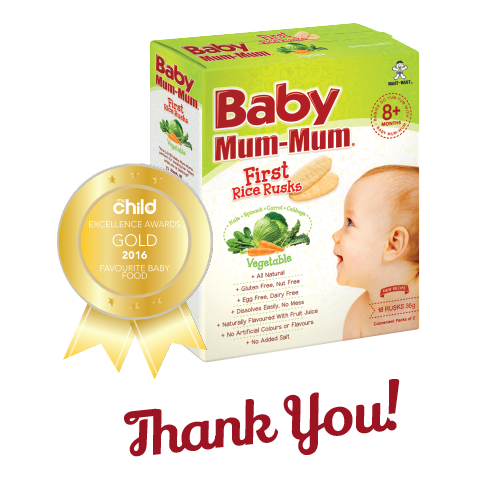 Simply pop ingredients into a blender or Thermomix and blitz on high for 2 minutes. After a minute of blitzing check how it looks you may want to add 10 mls of milk, or juice to bind it together. (I find the berry mix needs a little bit of juice to get a smooth consistency). Then simply scoop into cups and serve YUM! What other flavors would you do?